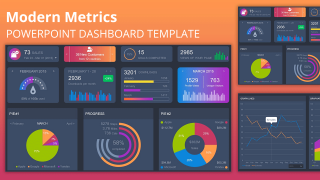 Black Dashboard PowerPoint Template is a nice dashboard design created in PowerPoint that you can use in presentations on business performance and KPIs. 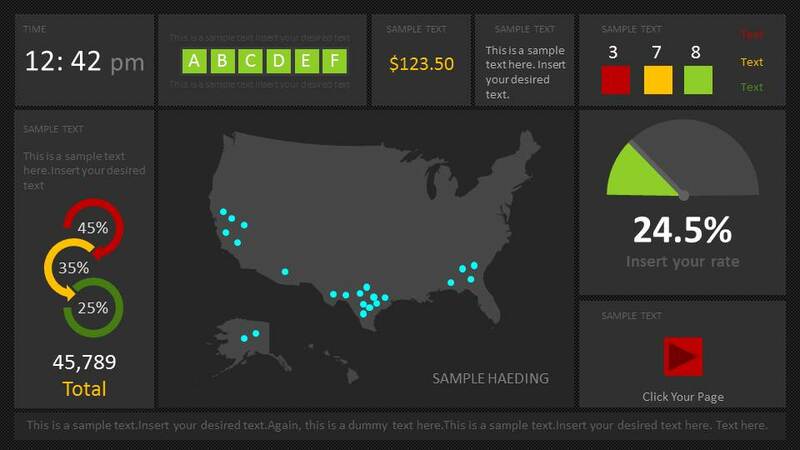 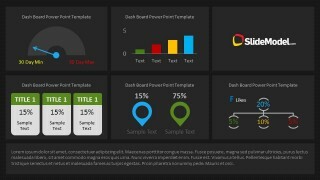 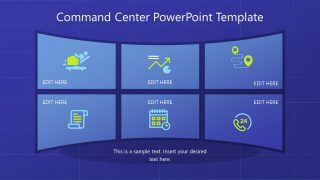 This dashboard template for PowerPoint has a dark background style and catchy dashboard elements in the slide design. 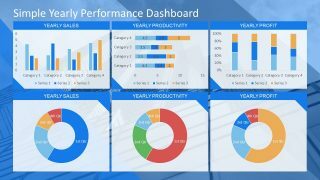 You can edit the dashboard components and layout to make your own dashboards in Microsoft PowerPoint 2010 and 2013. 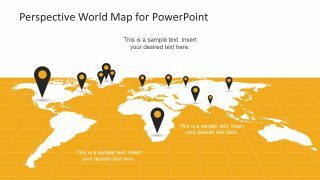 Alternatively to this PowerPoint model dashboard you can download other dashboard PPT templates including media dashboard and digital marketing dashboard for presentations or you can download the free bundle PowerPoint slides to see how we create editable templates for PowerPoint.